The Comedy Hub presents a late night, anarchic and almost certainly alcohol-fuelled showcase of the best stand-up comedy at this year's Fringe. 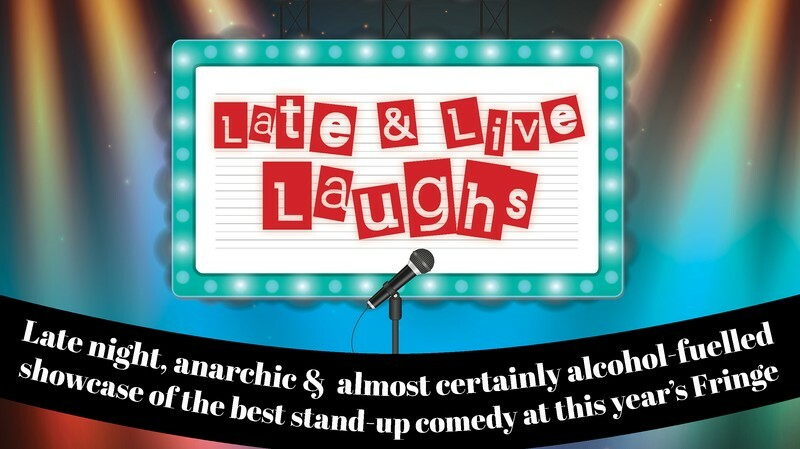 Late night shows are typically the place to be for comedy fans, comedians, and hardened drinkers at any Fringe Festival. Come and get your fill of laughs and drinks, and get the opportunity to chill out with the comedians of Palmy Fringe.